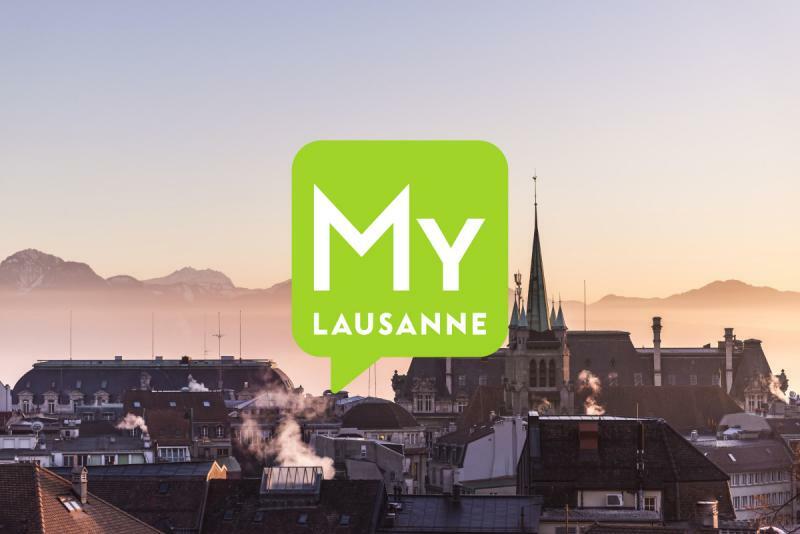 Lausanne boasts numerous assets, which its urban marketing campaign has brought together under four beacons of excellence: education and research, sport, culture and sustainable development. Close to Geneva International Airport, the city also benefits from modern amenities that make it one of the top-ranking destinations with expertise in staging congresses and events. As Switzerland’s fourth-biggest city and capital of the Canton of Vaud, Lausanne enjoys a privileged geographical location at the centre of Europe. It is easily accessible by train, car, boat and airplane, being situated near Geneva International Airport (40 minutes) and Zurich Airport (2 hours 30 minutes). Lausanne is known for its internationally renowned institutions of higher education (University, Federal Institute of Technology in Lausanne, IMD, Lausanne Hotel Management School, etc.) and centres of medical research, not to mention the presence of numerous multination- als. The region thus offers an ideal environment for the organisation of international conferences, medical conventions and business meetings. The International Olympic Committee, the Olympic Museum and more than 40 international sports federations and organisations have chosen to be based in the Olympic Capital, the only title of its kind in the world. A variety of prestigious events featuring the world’s elite athletes are staged every year. Sustainable development represents one of the most important targets of political development in Lausanne. Soft mobility, energy management, waste sorting and ecotourism are environmentally friendly schemes that you will be able to incorporate into your event. The sheer variety of attractions makes it easy to organise diverse social activities and team-building exercises. Not to mention the hundreds of cultural and recreational events that feature on Lausanne’s calendar. Different venues make it possible to host any type of congress or event, ranging from a new modular congress centre – the only one of its kind in the world to a seminar room in a palace, not to mention less traditional places such as a château, a concert hall, a boat or a museum. With a compact bus network and two metro lines, journeys in Lausanne are quick and easy. What’s more, every hotel guest is given a Transport Card entitling the holder to free public transport throughout his or her stay. 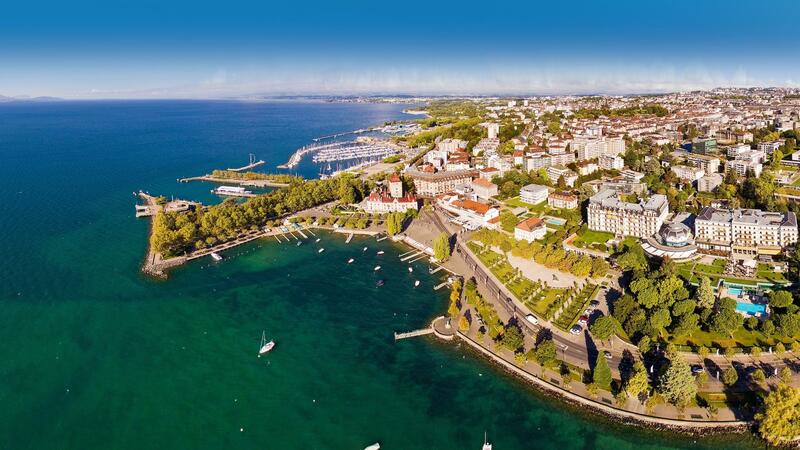 Situated by Lake Geneva, the biggest lake in western Europe, and surrounded by vineyards, countryside and forests, Lausanne benefits from an enchanting backdrop with spectacular views of the Alps. It makes an ideal point of departure for excursions lasting several hours or longer. Lausanne’s hotel sector offers countless options, ranging from boutique hotels to a palace, as well as hotels full of charm and an international hotel chain. In terms of gastronomy, Lausanne is one of the wealthiest regions on the continent and boasts a record number of award-winning chefs. Like other Swiss towns, Lausanne benefits from a stable political environment and a climate of safety much appreciated by business travellers. Performance and reliability, Swiss values par excellence, characterise its different infrastructures.